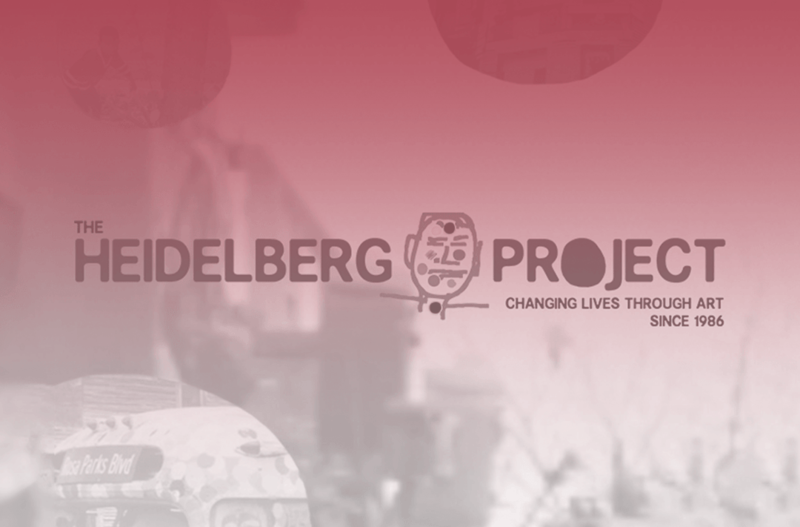 We’ve launched the first-ever app for one of Detroit’s most iconic landmarks, The Heidelberg Project (HP). HP is an outdoor art installation founded in 1986 by Tyree Guyton as a creative response to urban blight and decay in the Detroit neighborhood in which Guyton grew up. For over 32 years, HP has served as a community organization that improves the lives of people and neighborhoods through art. The app is designed to guide users through a unique tour of the site leveraging GPS technology. Upon downloading the app, visitors get a birds’ eye view of the full art installation. The app gives users the opportunity to deep dive into key landmarks within the exhibit, exploring content tied to the history, construction and inspiration. We crafted the app by marrying two technologies quickly gaining momentum: React Native, which allows iOS and Android to share a common client platform and Firebase, which made the creation of a full services layer much faster. The mobile app is designed to give visitors to the property better context and help to tell Guyton and the Heidelberg Project’s story. The Heidelberg Project inspires creativity and embodies Isobar’s ideals of spreading innovation. When we first started working with The Heidelberg Project we didn’t know what the output would look like, rather we’d work with their team to understand the needs of such a unique organization and then design and build things that help them do what they do and make a positive impact on society.